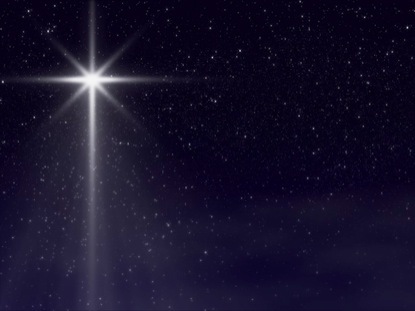 I wrote a piece recently about the Magi following the star. Stars as stellar bodies are always perfectly place in the heavens. On the other hand, angels are called stars in the Bible. An angel could lead the Magi to the house of the Messiah and not be recognized as an angel.